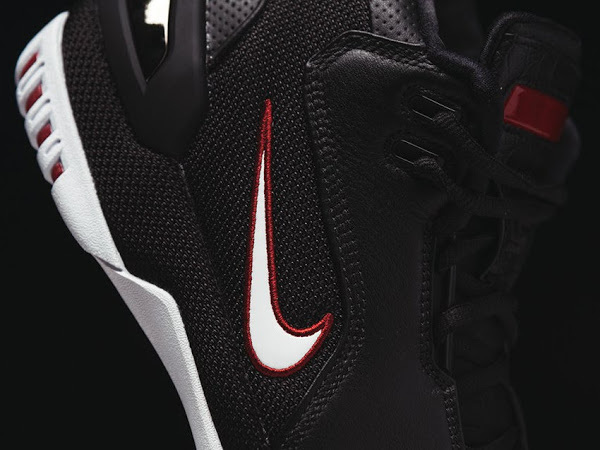 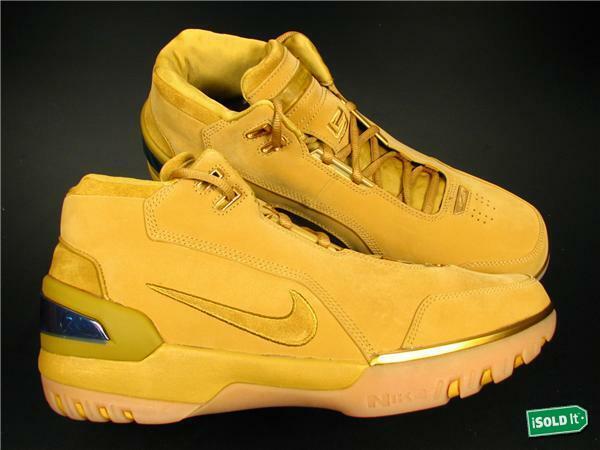 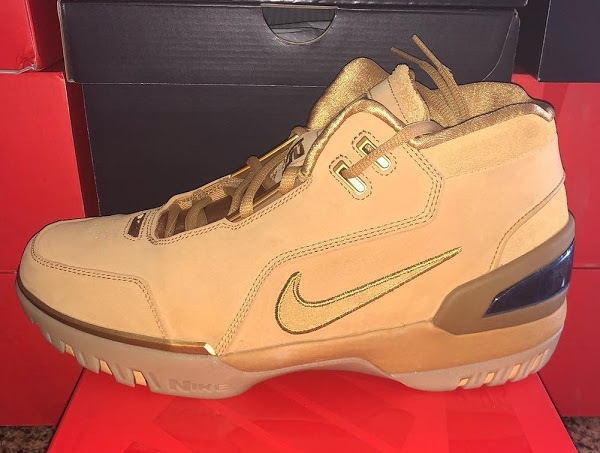 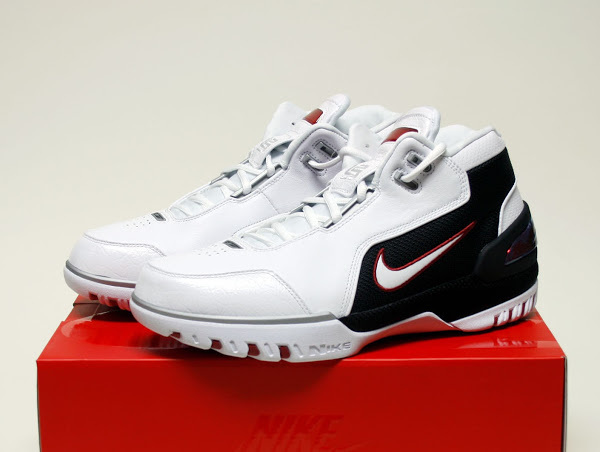 The Nike Air Zoom Generation won’t be all about re-relelasing OG styles. 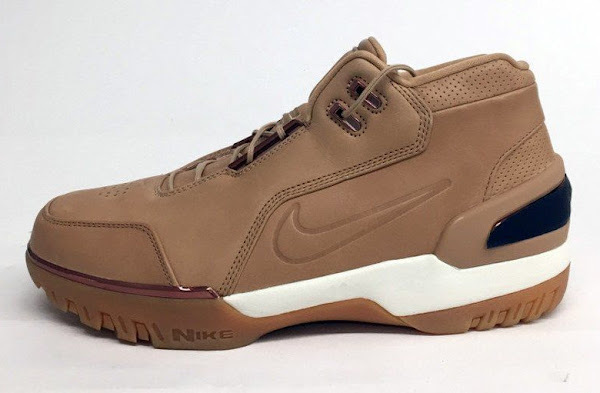 It seems that the new Vachetta Tan colorway, that’s expected to release next month, takes the classic Wheat colorway and tries to enhance it for a more modern look. 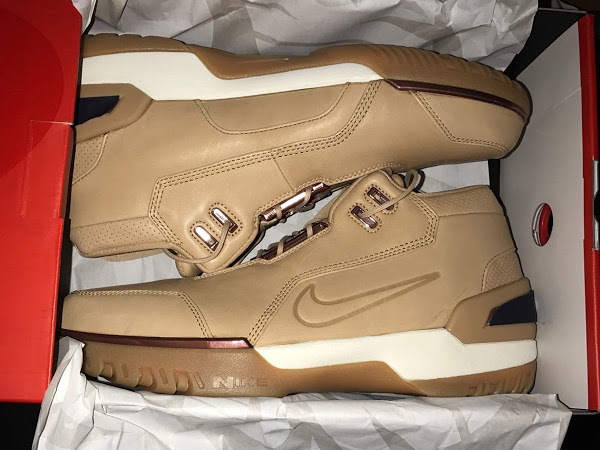 Sadly, similar to the First Game colorway the Vachetta Tan carries a quickstrike tag. 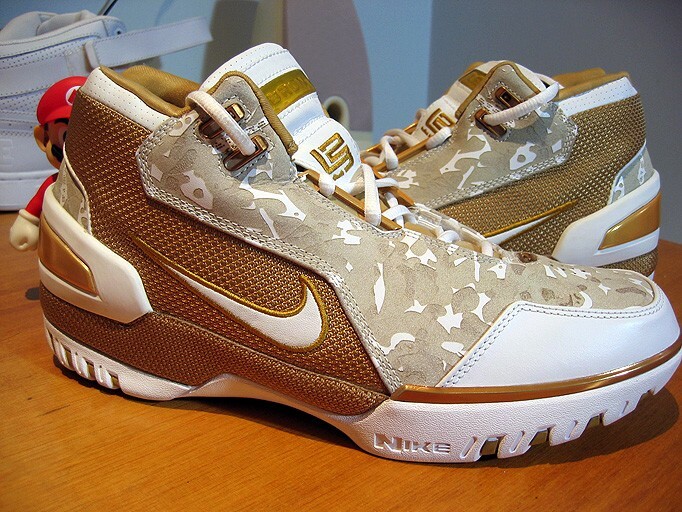 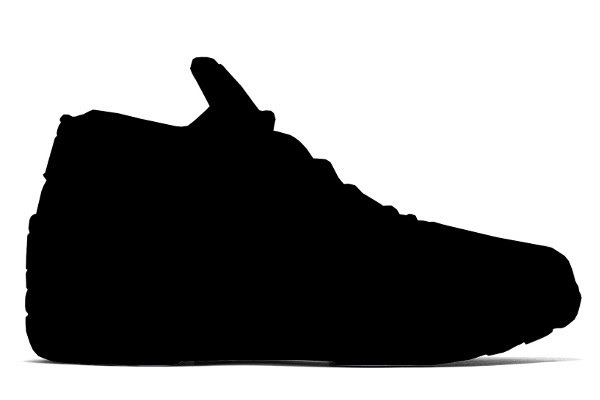 It is planned for release sometime around the NBA All-Star Weekend.